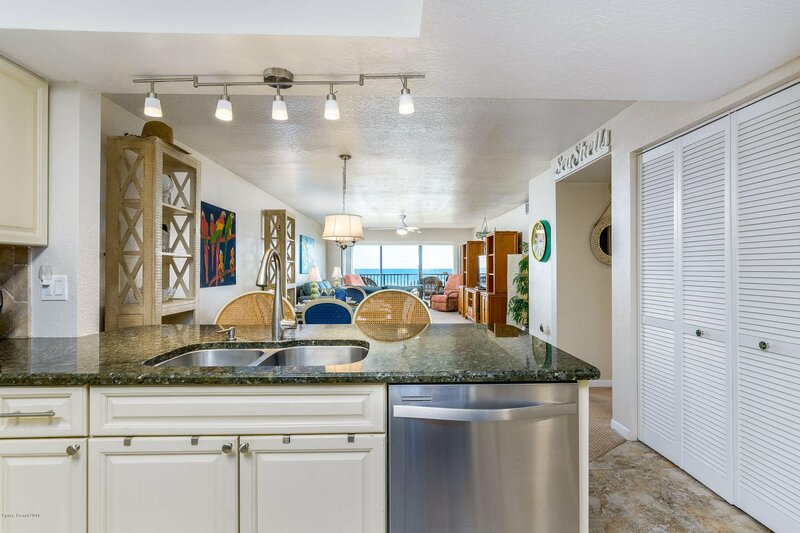 Direct Oceanfront 2 bedroom 2 bath 4th floor, Nicely Updated, Fully Furnished and ready for occupancy. 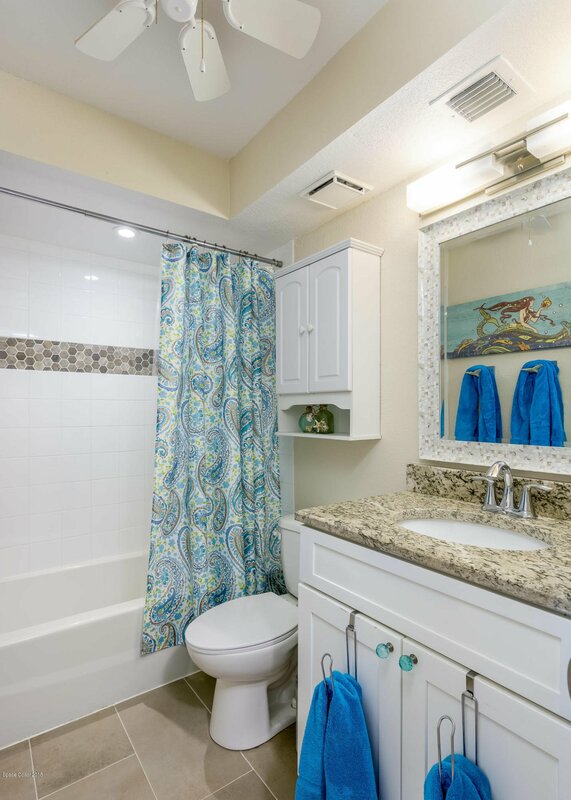 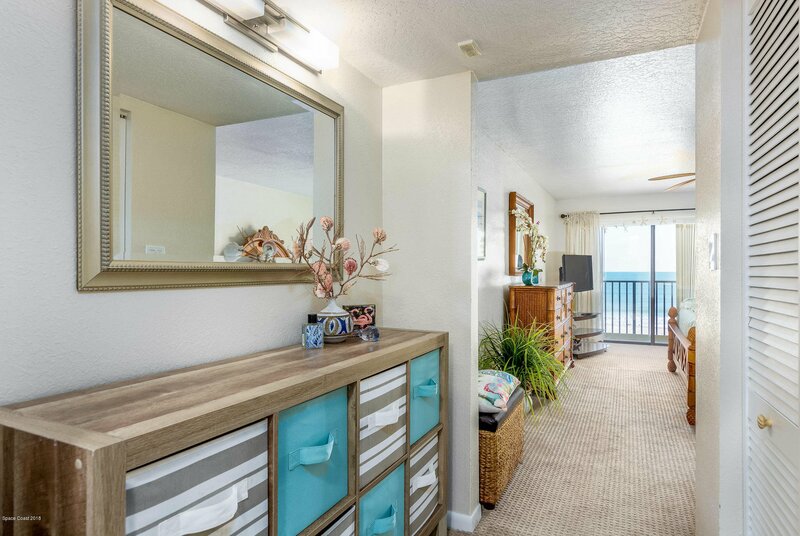 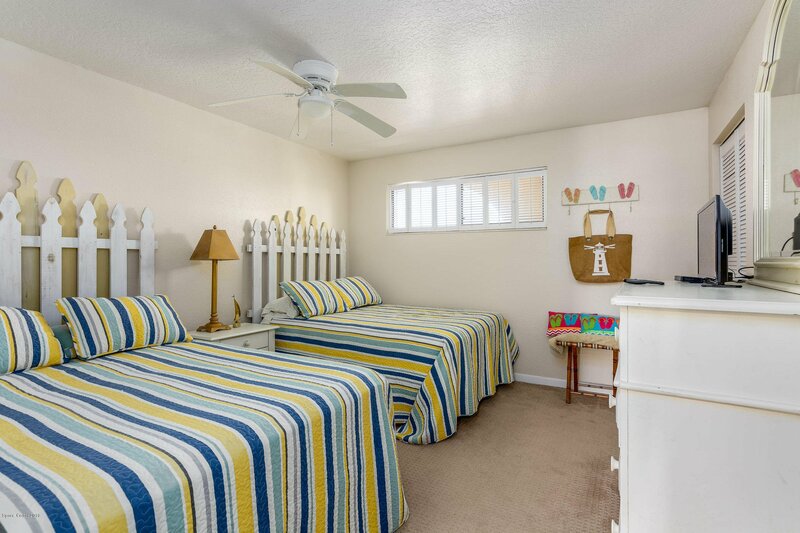 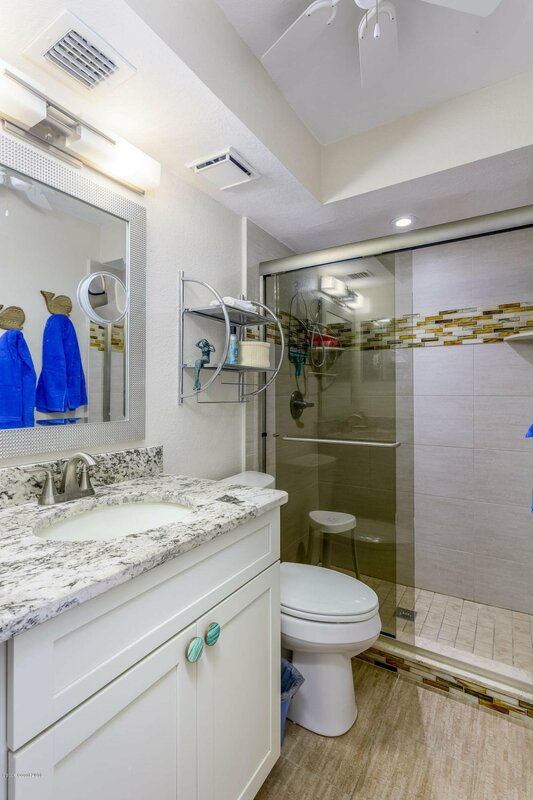 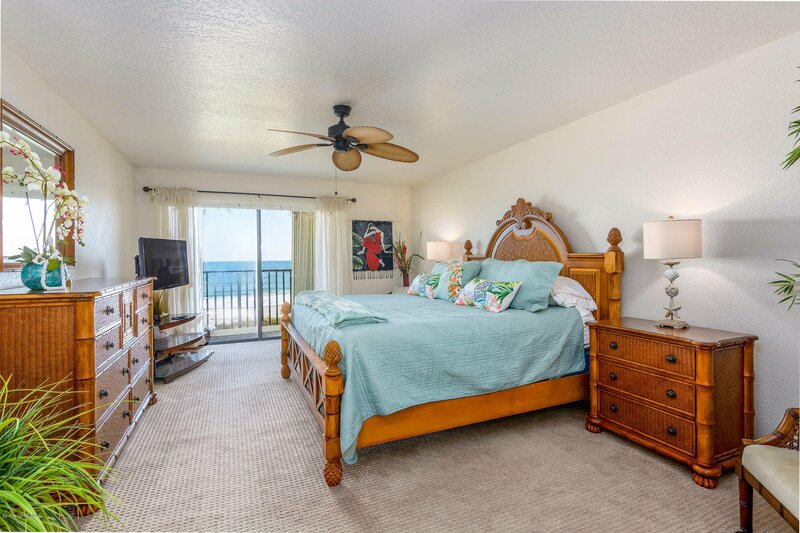 Updates Include: A/C (2017), Hot Water Heater, Light Fixtures w/LED, Kitchen & Bath rewired for additional lighting, Ceiling Fans, Paint, Carpet, Bathrooms Tile & Cabinets, Tiled Balcony, Garage Multi-shelf Storage. 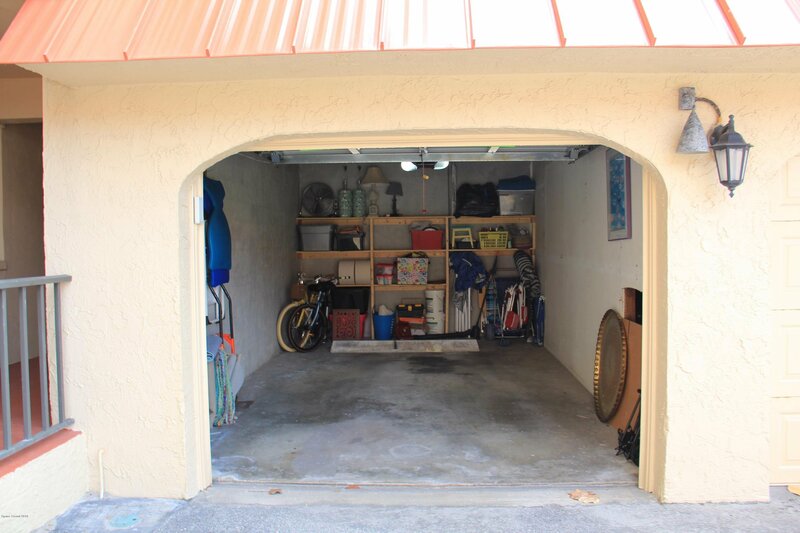 Private Garage. 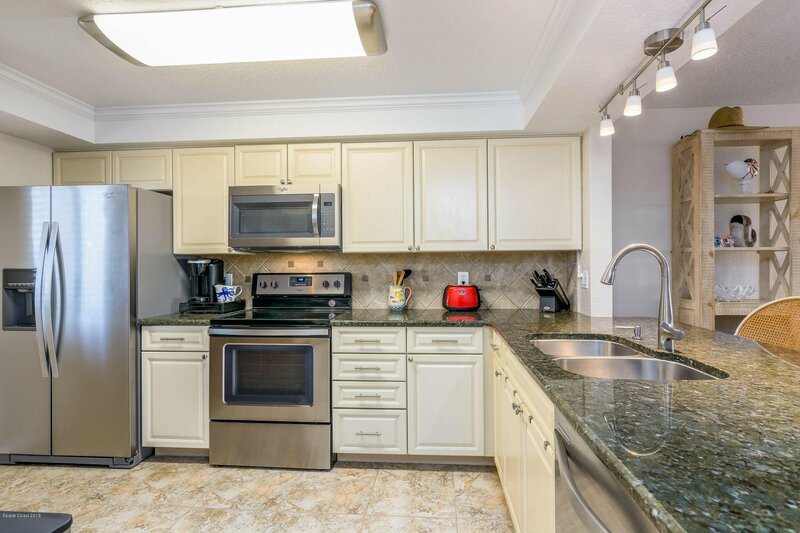 Condo Complex is sought after! 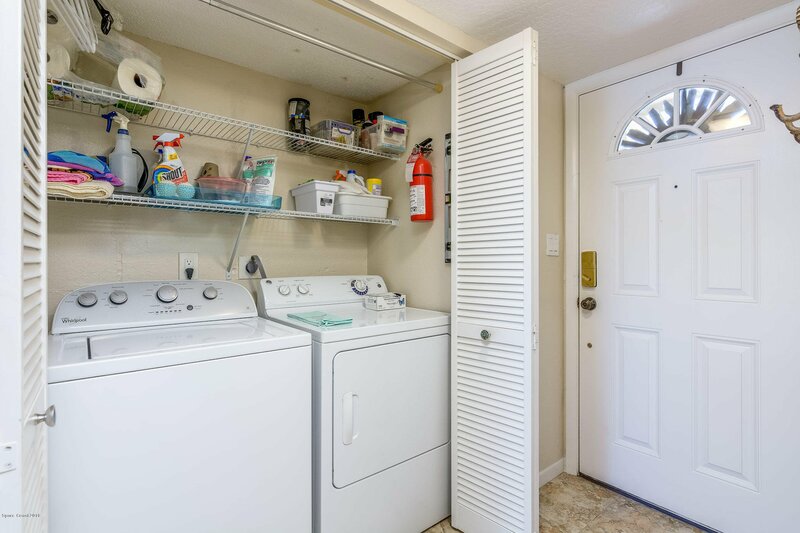 Well Maintained, Managed and a RARE find, 2 dogs with no weight limit are welcome. 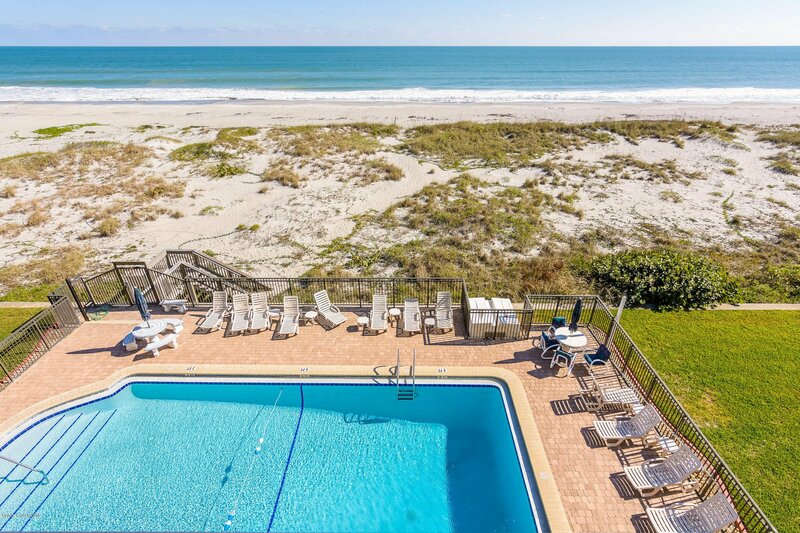 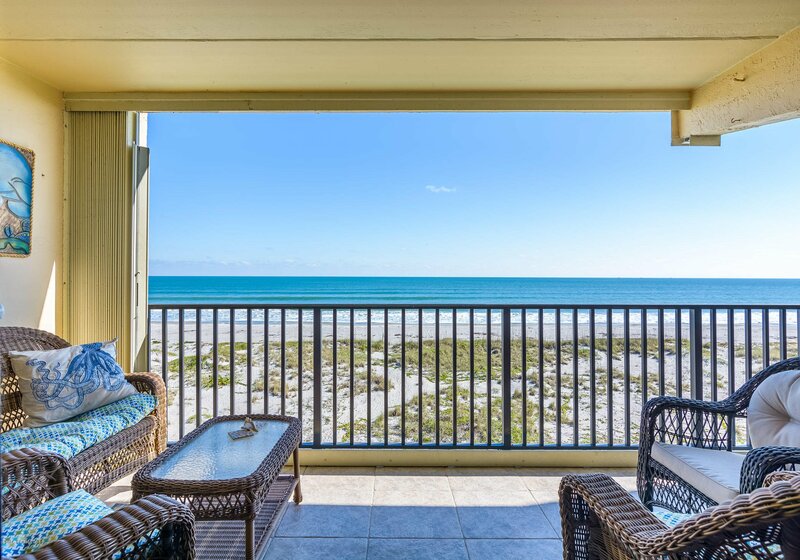 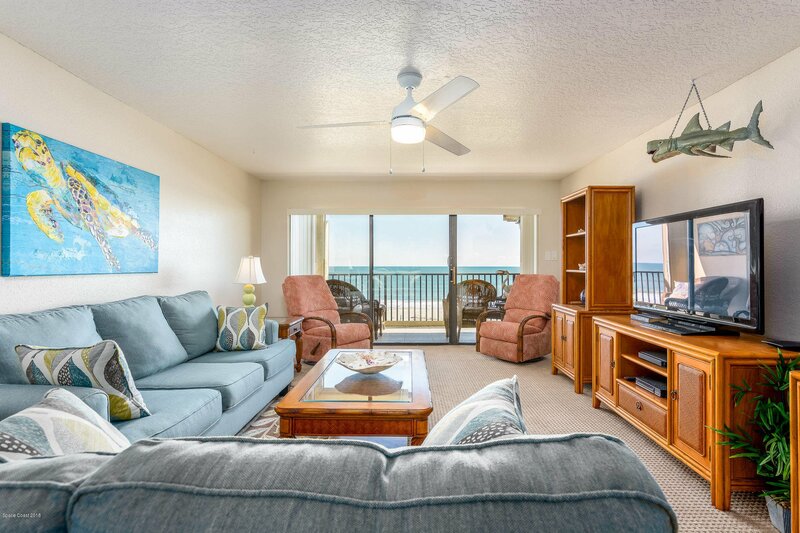 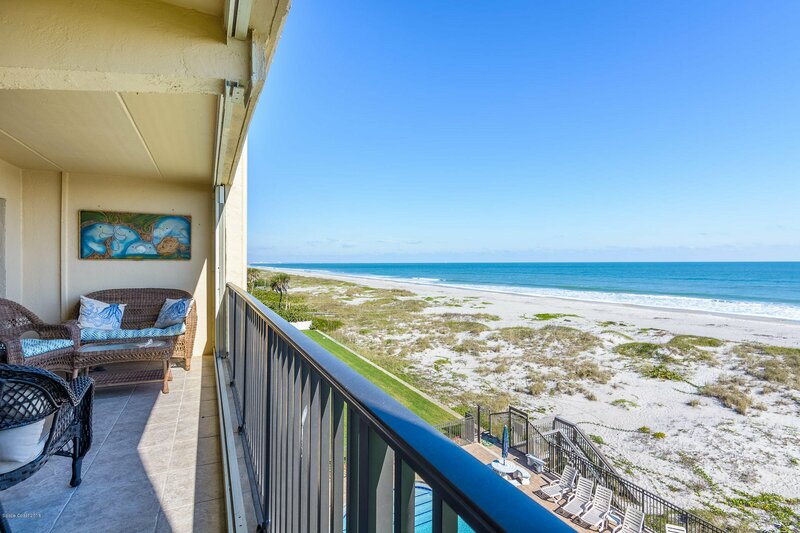 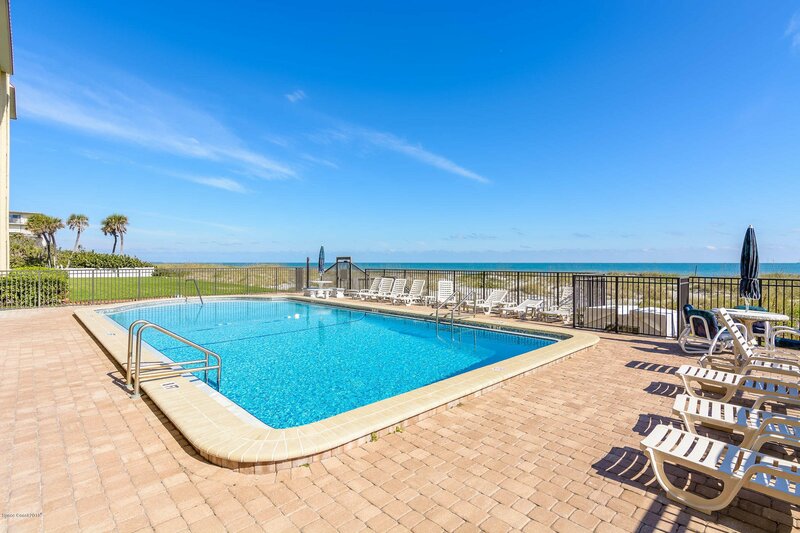 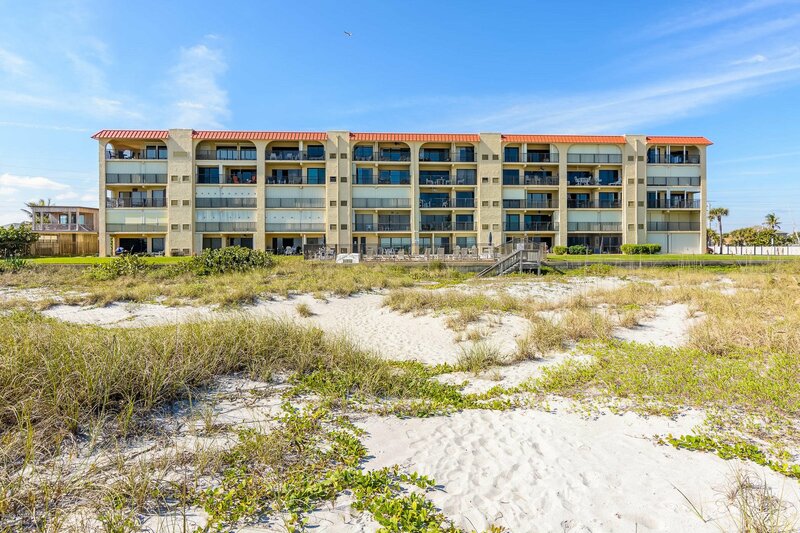 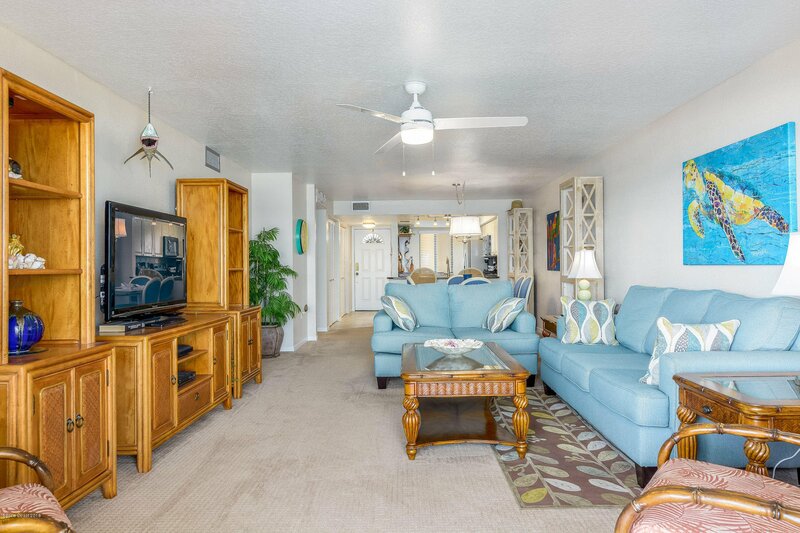 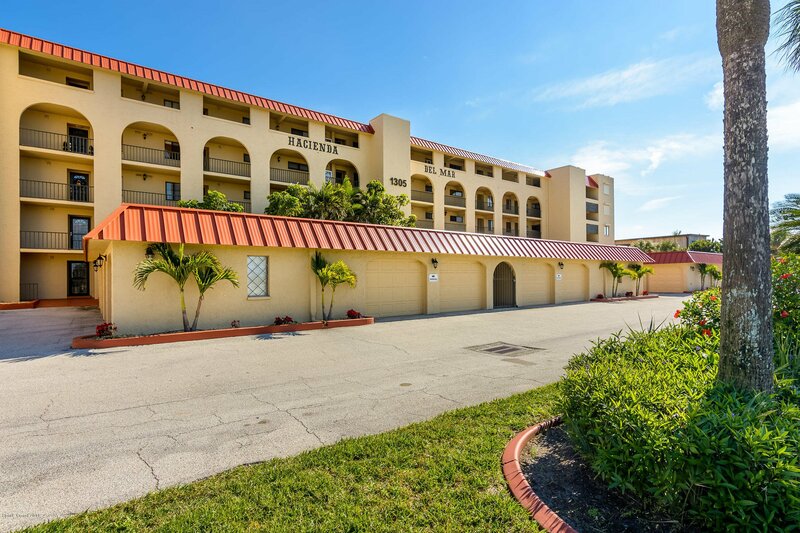 Enjoy the Oceanfront Pool & Recreation Room. 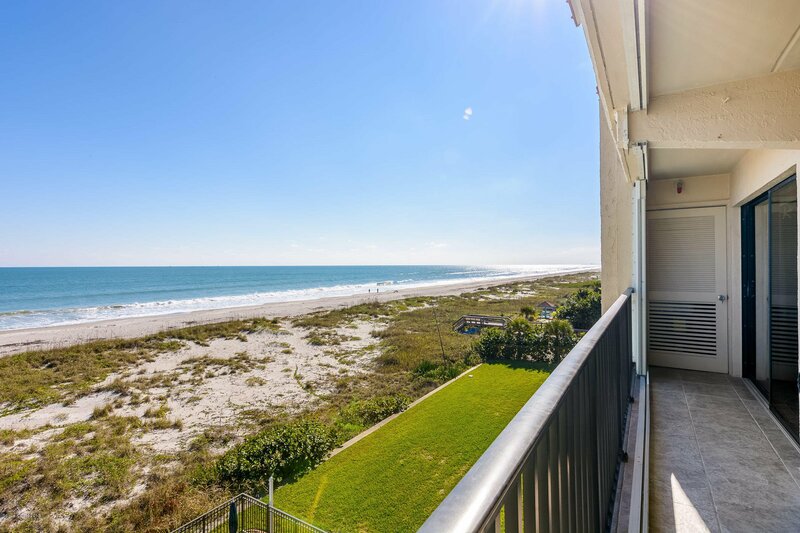 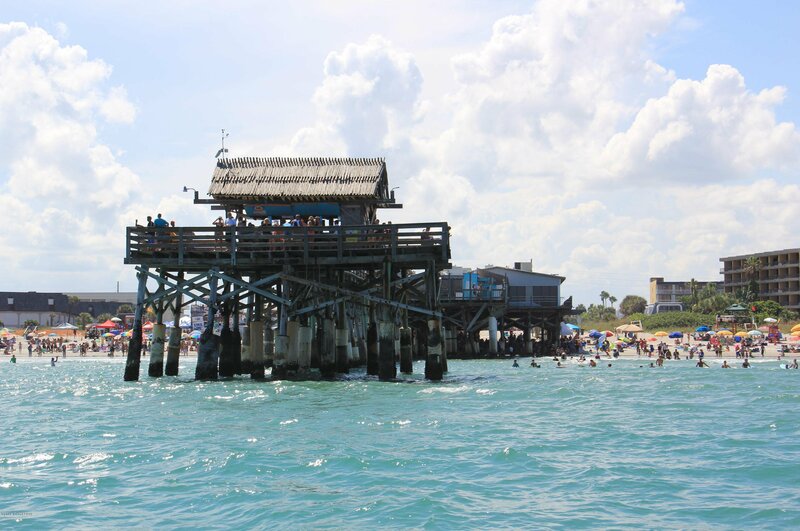 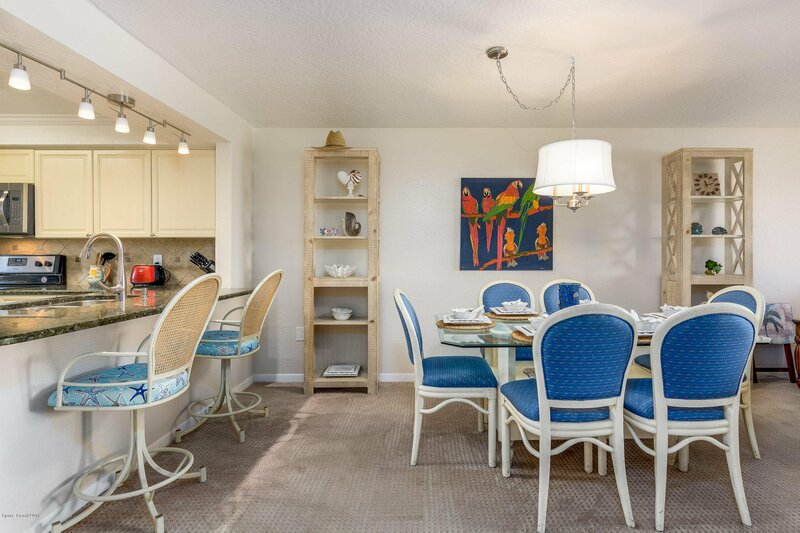 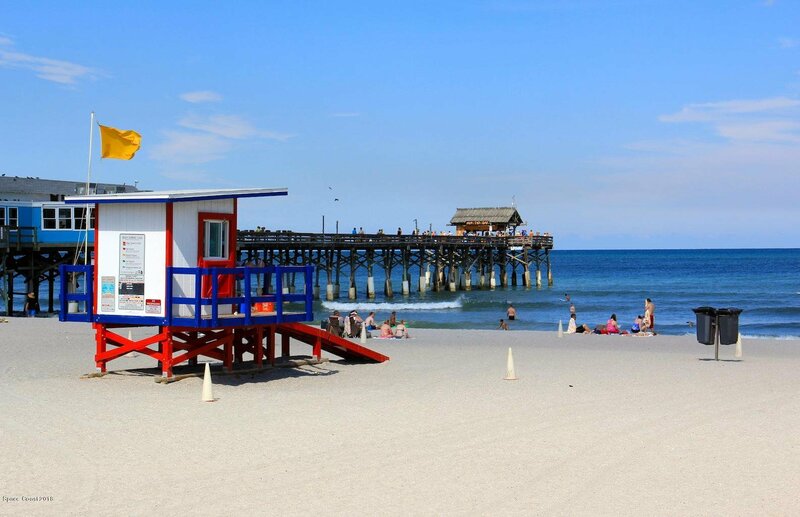 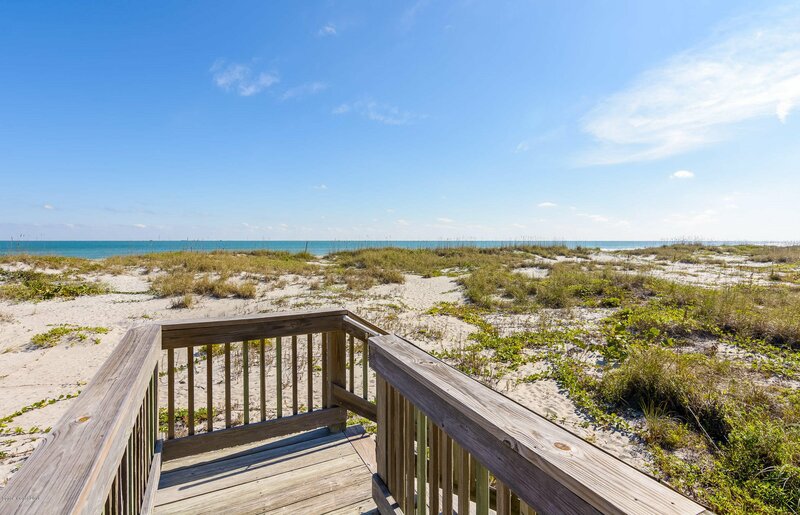 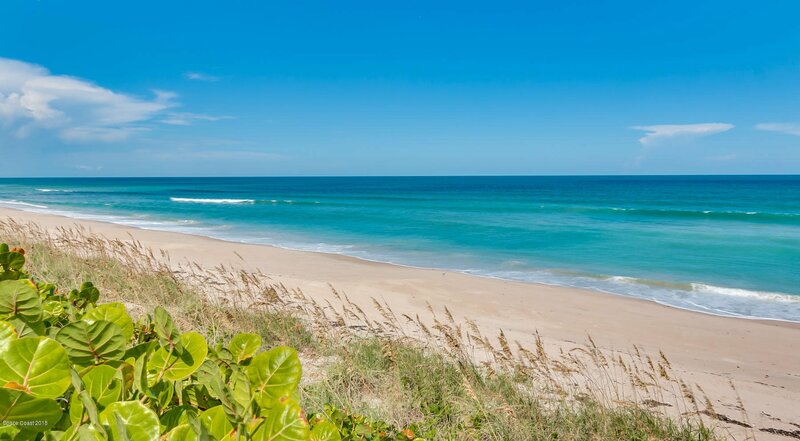 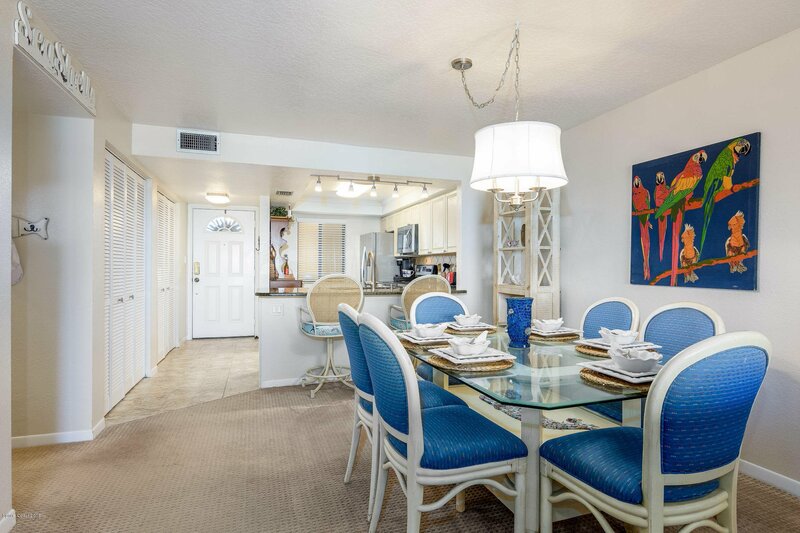 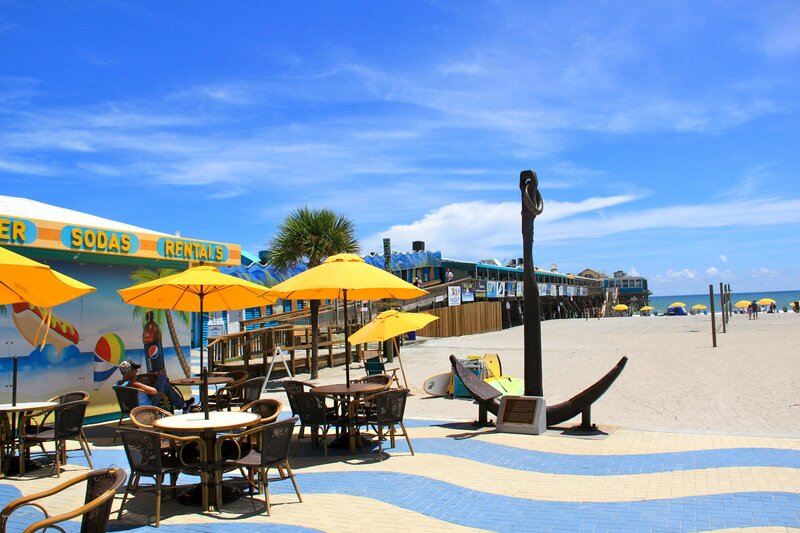 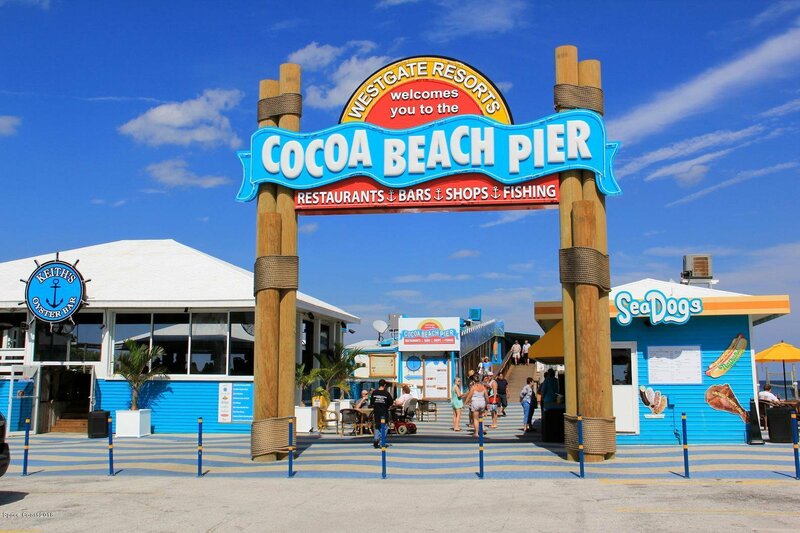 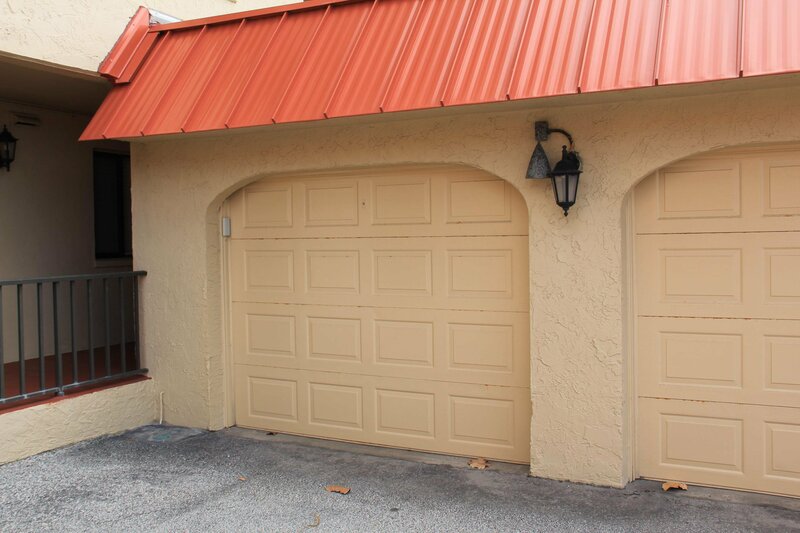 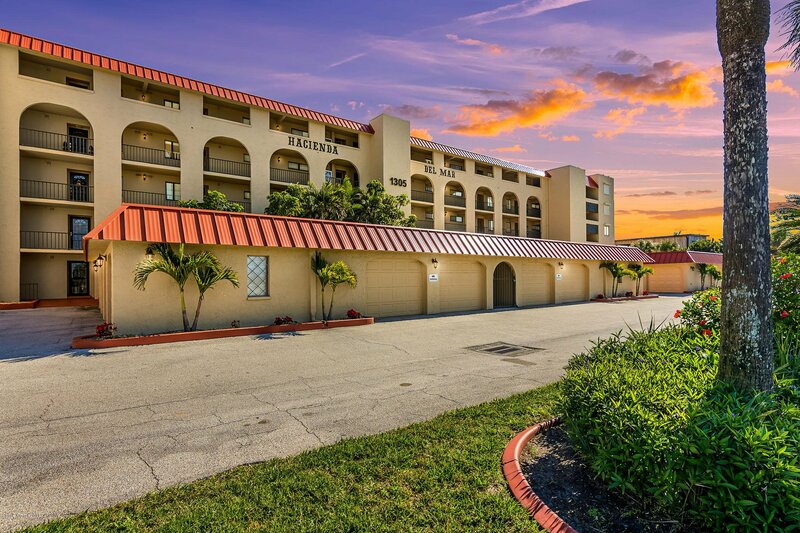 Located not far from downtown Cocoa Beach, enjoy the hometown charm! 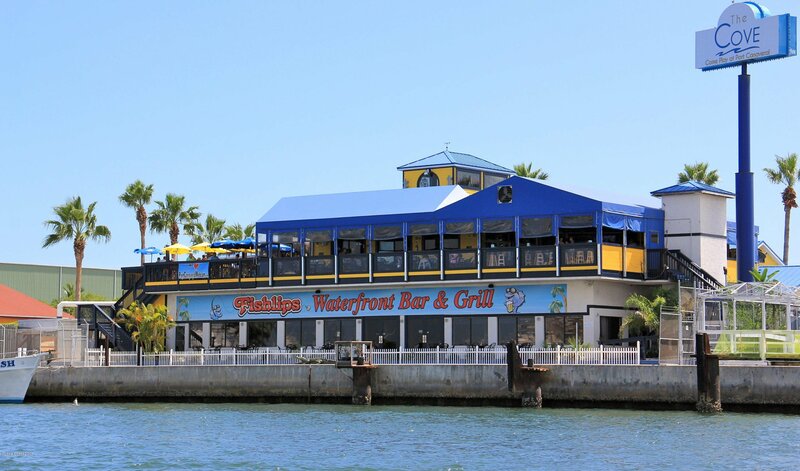 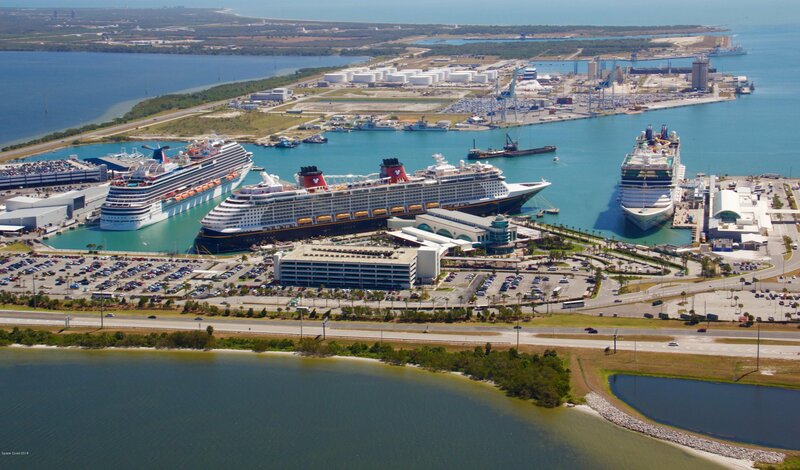 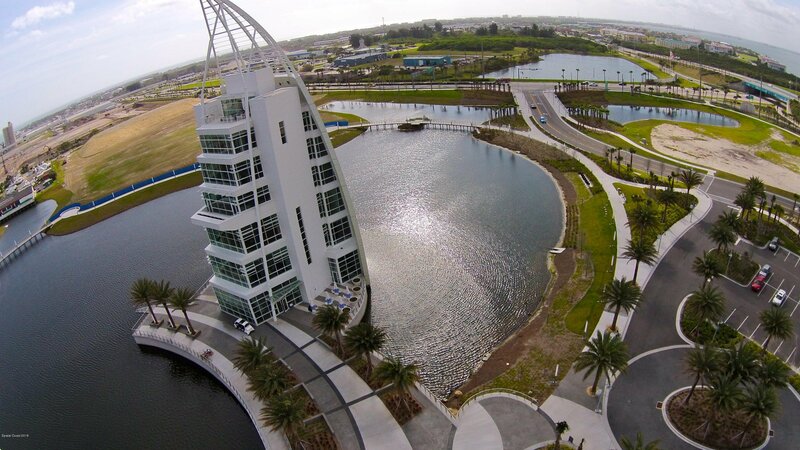 PAFB a short drive to the south and to the north...Port Canaveral where you will find Cruise Ships, Charter Boat Fishing, Restaurants, Night life & more. 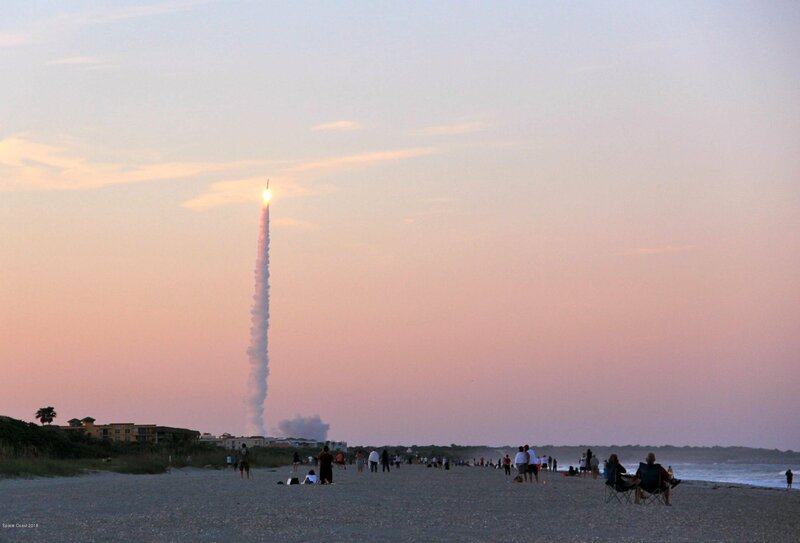 On to KSC / CCAFS.